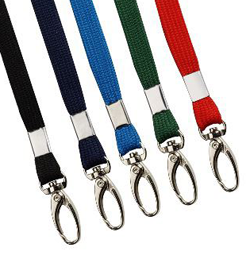 We stock a complete range of ID Card Accessories to hold and display your cards, ID Card Holders, Coloured Lanyards, Clips and Badge Reels and can offer next day delivery on all our stock items. 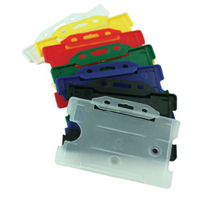 Many of our accessories come in a range of colours and options to compliment different ID Card designs and uses. We have no minimum order quantity and can offer generous discounts on bulk purchases. Call us to discuss what you may require and what best suits your individual needs. 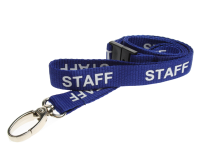 Castlemount offer a custom printing service for Lanyards and other promotional items. 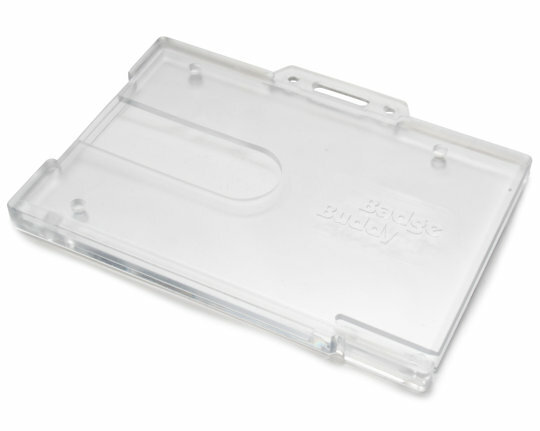 We stock a complete range of ID Card Accessories and can have special items delivered within 24/48 hours.